Shavuot is a time of revelation amidst community, a celebration of the giving and receiving of Torah. Let’s join together the first night of Shavuot for creative, community-led all-night learning (or as long as you can stay!). 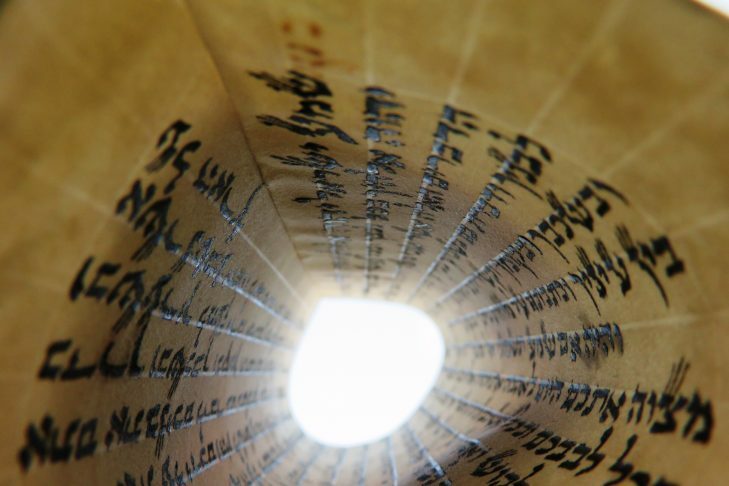 If you are willing to teach/share anything at the Tikkun regarding Torah, the Jewish people, God, spring, nature, renewal, peace, your own spiritual journey, please let Rabbi Victor know by email (rabbi@neharshalom.org) or by calling 617 522-3618. It can be a poem, an insight, a story, a painting, a song… Everyone can share or teach something according to your own voice or inspiration. The whole people stood at Sinai! Please think about it and respond with an offering to share, as we all share in the joy of receiving Torah. We will daven ma’ariv before the first break and shacharit at the first rays of dawn. It is fine to come for any part of the night, and to come and go as you wish.